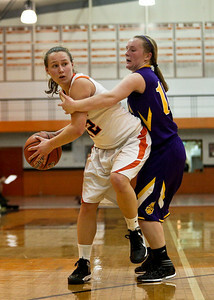 Crystal Lake Central defeated the visiting Lady Bulldogs 48-24 in the first game of the season. Josh Peckler - Jpeckler@shawmedia.com Crystal Lake Central's Kristen Bernero drives the ball past Wauconda's Jess Wood during the fourth quarter at Crystal Lake Central High School Monday, November 12, 2012. 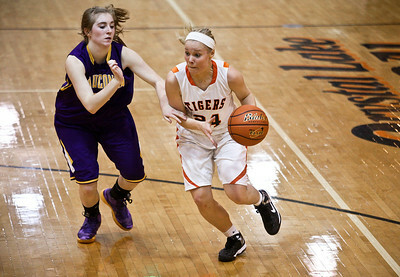 Crystal Lake Central defeated the visiting Lady Bulldogs 44-28. 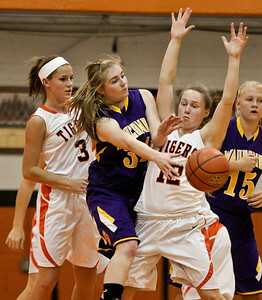 Josh Peckler - Jpeckler@shawmedia.com Wauconda's Jessie Wood (34) tries to get a pass off while being guarded by Crystal Lake Central's Evelyn Youel (3) and Claire Dalman during the first quarter at Crystal Lake Central High School Monday, November 12, 2012. Crystal Lake Central defeated the visiting Lady Bulldogs 44-28. Josh Peckler - Jpeckler@shawmedia.com Crystal Lake Central's Evelyn is watched closely by a official while she tries to save a ball from going out of bounds during the third quarter at Crystal Lake Central High School Monday, November 12, 2012. Crystal Lake Central defeated the visiting Lady Bulldogs 44-28. 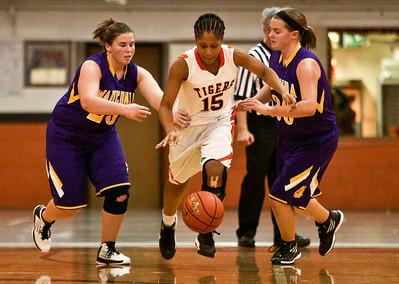 Josh Peckler - Jpeckler@shawmedia.com Crystal Lake Central's Paige Celestin-Dowell (15) dribbles the ball in between Wauconda's Becca Michelau (left) and Jena Heck during the second quarter at Crystal Lake Central High School Monday, November 12, 2012. Crystal Lake Central defeated the visiting Lady Bulldogs 44-28. 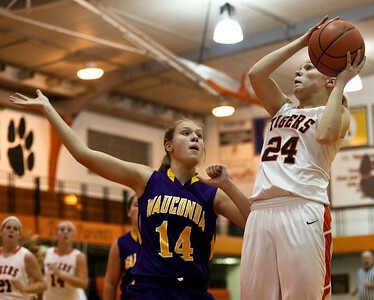 Josh Peckler - Jpeckler@shawmedia.com Crystal Lake Central's Kristen Bernero goes up for a lay up in front of Wauconda's Kelly Haberichter during the fourth quarter at Crystal Lake Central High School Monday, November 12, 2012. Crystal Lake Central defeated the visiting Lady Bulldogs 44-28. Josh Peckler - Jpeckler@shawmedia.com Crystal Lake Central's Evelyn Youel (3) and Wauconda's Becca Michelau go after a loose ball during the second quarter at Crystal Lake Central High School Monday, November 12, 2012. Crystal Lake Central defeated the visiting Lady Bulldogs 44-28. Josh Peckler - Jpeckler@shawmedia.com Crystal Lake Central's Claire Dalman is guarded by Wauconda's Lauren Nee during the fourth quarter at Crystal Lake Central High School Monday, November 12, 2012. Crystal Lake Central defeated the visiting Lady Bulldogs 44-28. Josh Peckler - Jpeckler@shawmedia.com Crystal Lake Central's Katie Mcguire drives the ball to the basket while being guarded by Wauconda's Maggie LePage during the third quarter at Crystal Lake Central High School Monday, November 12, 2012. Crystal Lake Central defeated the visiting Lady Bulldogs 44-28. Crystal Lake Central's Kristen Bernero drives the ball past Wauconda's Jess Wood during the fourth quarter at Crystal Lake Central High School Monday, November 12, 2012. Crystal Lake Central defeated the visiting Lady Bulldogs 44-28.